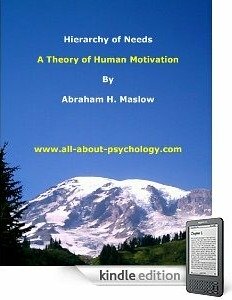 Median annual wages of wage and salary clinical, counseling, and school psychologists were $64,140 in May 2008. The middle 50 percent earned between $48,700 and $82,800. The lowest 10 percent earned less than $37,900, and the highest 10 percent earned more than $106,840. 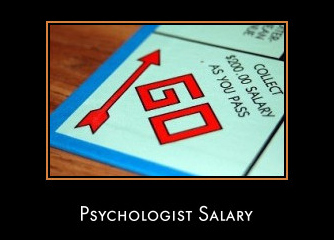 Median annual wages of wage and salary industrial-organizational psychologists were $77,010 in May 2008. The middle 50 percent earned between $54,100 and $115,720. The lowest 10 percent earned less than $38,690, and the highest 10 percent earned more than $149,120.